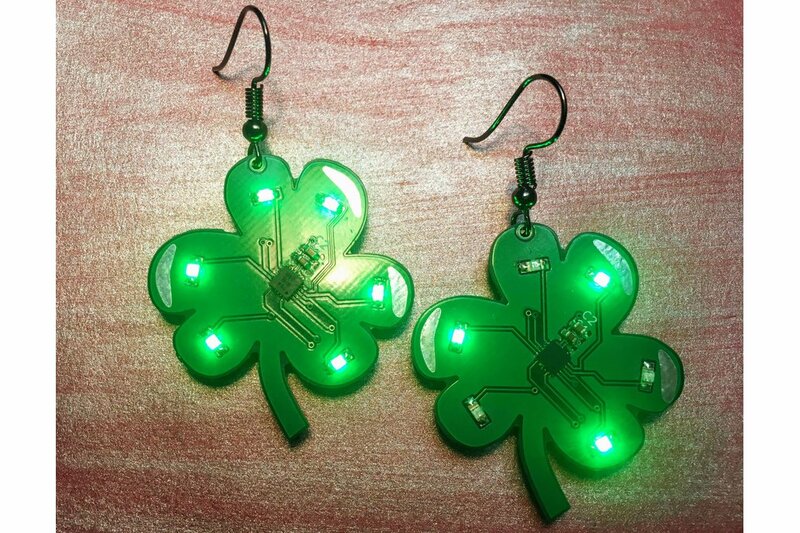 Earrings with LED's designed for Saint Patrick's Day. 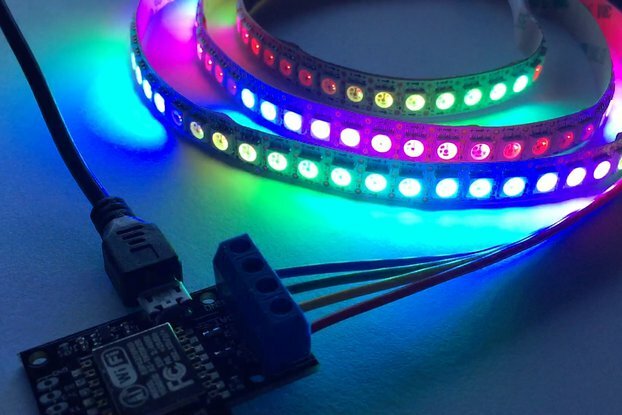 The different patterns are controlled by an ATtiny84a and programmed with the Arduino IDE. These earrings are powered by a CR1225 coin cell battery, and will last at least 3 days, and up to 2 weeks (depending on the pattern). 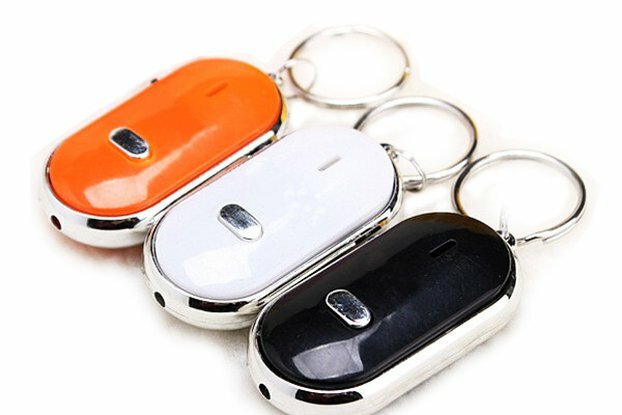 A button on the back of the earring can be used to select different patterns, or to turn off the device. 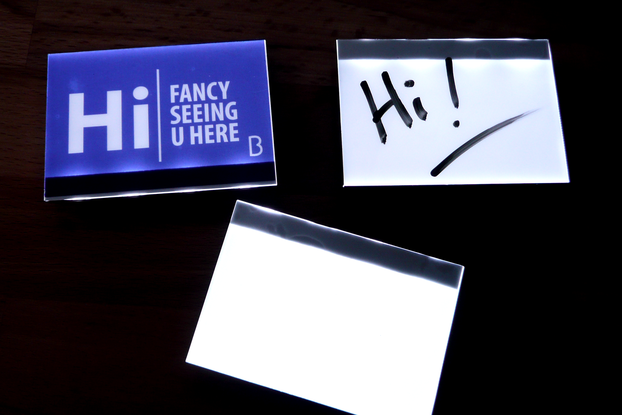 Adding some more variances to the LED earring family. The first earrings (Spiral) were such a success, so I used that same concept to light up the leaves on the shamrock. I also fixed some of the issues I noticed on the earlier designs.